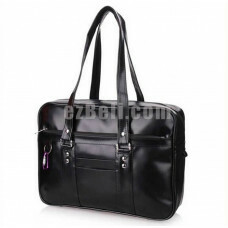 Lots of handy pockets and compartments. 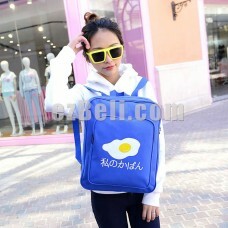 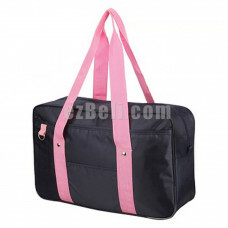 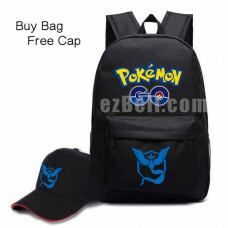 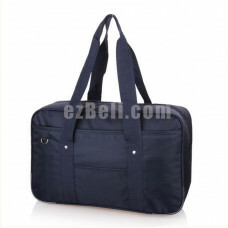 Include: School Bag Measurement (CM):Importa..
Material: Nylon Measurement (CM): 30cm*9cm*39cm ( Length * Width * Height) Colours: Red, .. 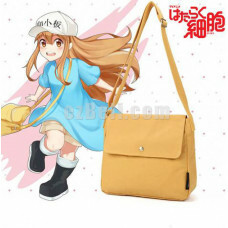 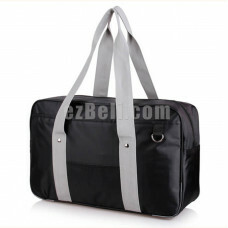 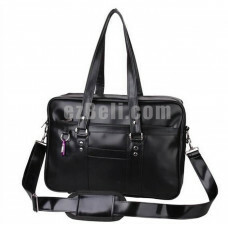 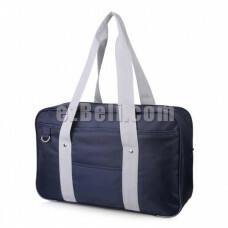 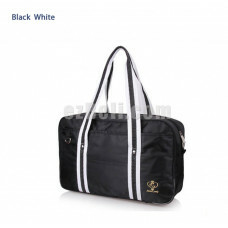 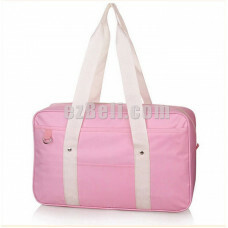 Include: PU Japanese School Bag without Sling Strap Material: PU Leather Measurement (CM).. 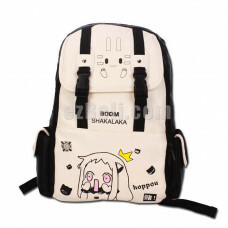 Include: PU Japanese School Bag with Sling Strap Material: PU Leather Measurement (CM): ..
Japanese Cosplay School Bag for Kuroko no Basuke and K-ON Nice bag and trendy for casua..
Nice bag and trendy for casual use too. 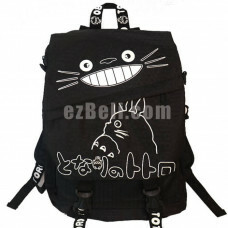 Material: Waterproof Canvas Measurement (CM)..